Scores 21 Highway MPG and 15 City MPG! 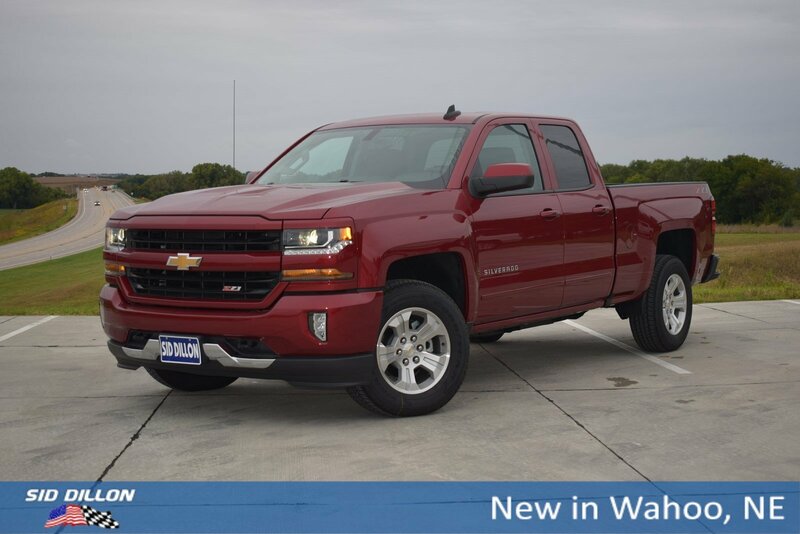 This Chevrolet Silverado 1500 boasts a powerful engine powering this Automatic transmission. WHEELS, 18 X 8.5 (45.7 CM X 21.6 CM) BRIGHT-MACHINED ALUMINUM (STD), TRANSMISSION, 6-SPEED AUTOMATIC, ELECTRONICALLY CONTROLLED with overdrive and tow/haul mode. 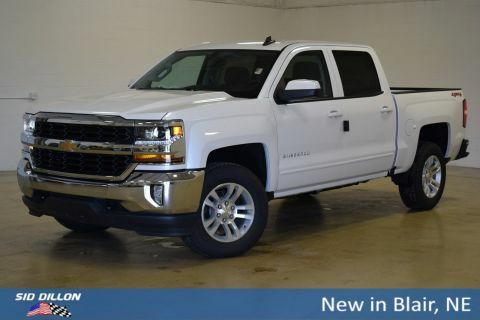 Includes Cruise Grade Braking and Powertrain Grade Braking (STD), TRAILER BRAKE CONTROLLER, INTEGRATED, TIRES, P265/65R18 ALL-TERRAIN, BLACKWALL (STD), THEFT-DETERRENT SYSTEM, UNAUTHORIZED ENTRY, STEERING COLUMN, MANUAL TILT AND TELESCOPING, SEATS, FRONT 40/20/40 SPLIT-BENCH, 3-PASSENGER. Available in cloth. 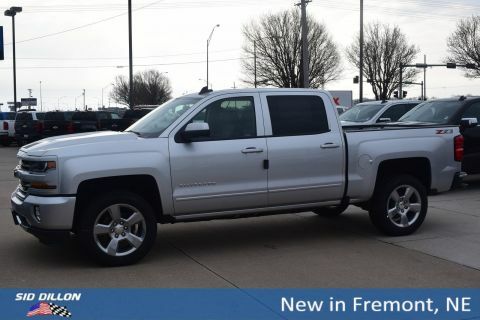 Includes driver and front passenger recline with outboard head restraints and center fold-down armrest with storage. Also includes manually adjustable driver lumbar, lockable storage compartment in seat cushion, and storage pockets. (STD) (Includes (AG1) driver 10-way power seat-adjuster with (PDA) Texas Edition or (PDU) All Star Edition. 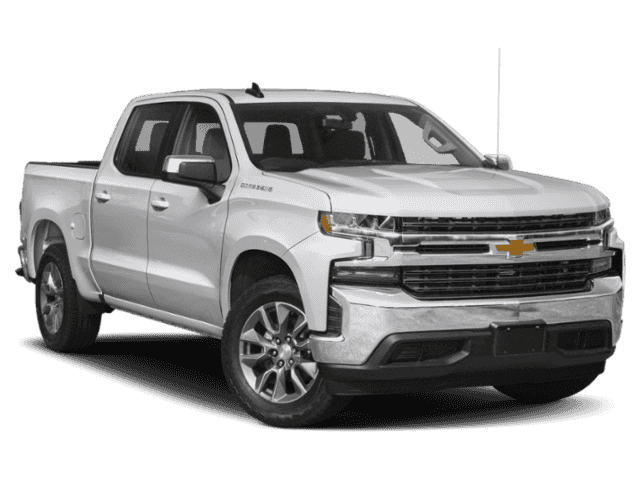 ), SEATING, HEATED DRIVER AND FRONT PASSENGER, SEAT ADJUSTER, DRIVER 10-WAY POWER, REMOTE VEHICLE STARTER SYSTEM Includes (UTJ) Theft-deterrent system. ).